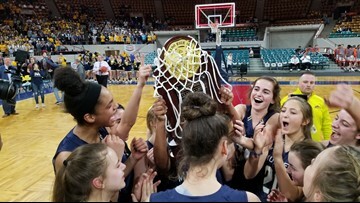 Two titles in two years for Indians' boys and girls basketball programs. 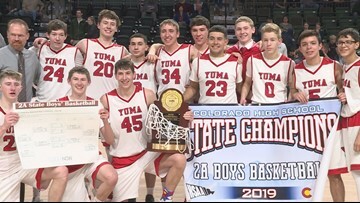 Yuma defeated Highland by a final score of 52-39. 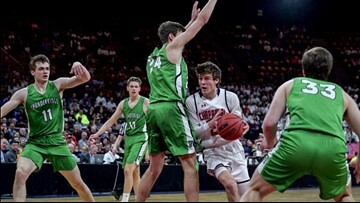 The Class 4A state title game pitted two undefeated teams against one another in a sequel of last year's championship. 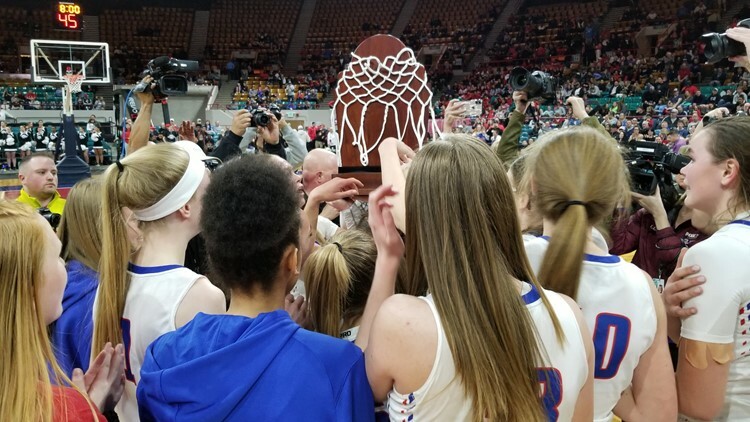 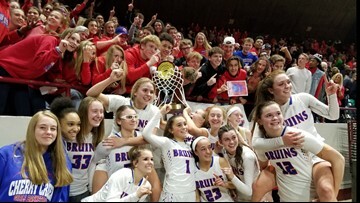 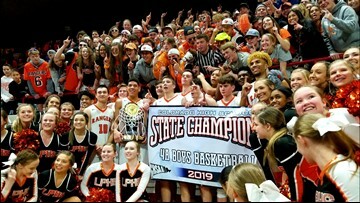 The Bruins captured their program's first state title by knocking off back-to-back champion Grandview in the final seconds. The Wolves and Bruins knocked off their Final Four opponents at the Denver Coliseum on Thursday. 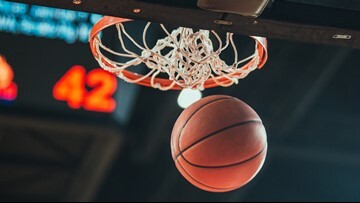 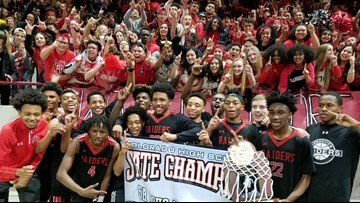 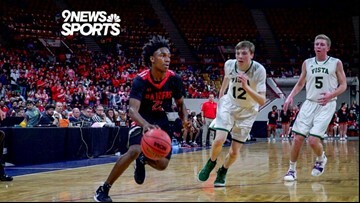 The Raiders and Wolverines defeated their Final Four opponents at the Coliseum on Friday night to advance to Saturday's title game.